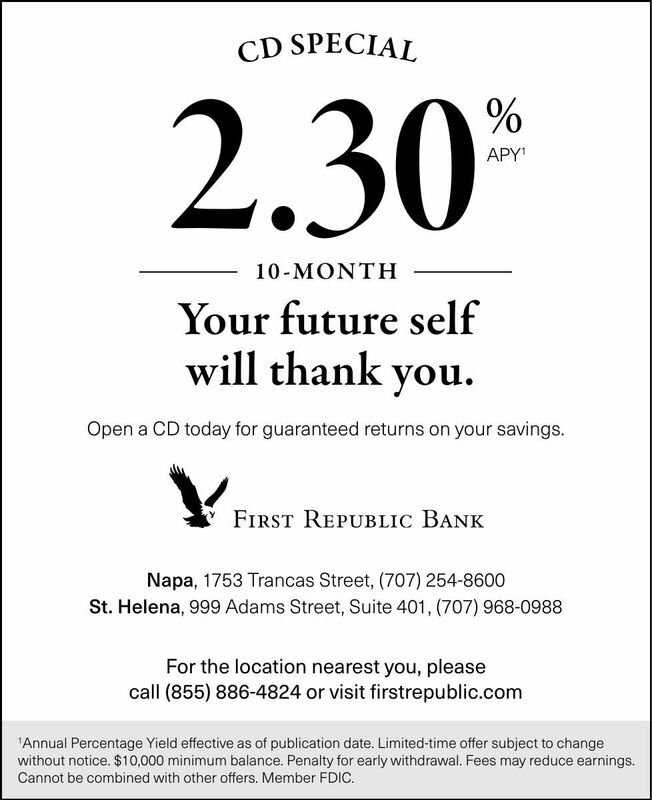 Open a CD today for guaranteed returns on your savings. without notice. $10,000 minimum balance. Penalty for early withdrawal. Fees may reduce earnings. Cannot be combined with other offers. Member FDIC.